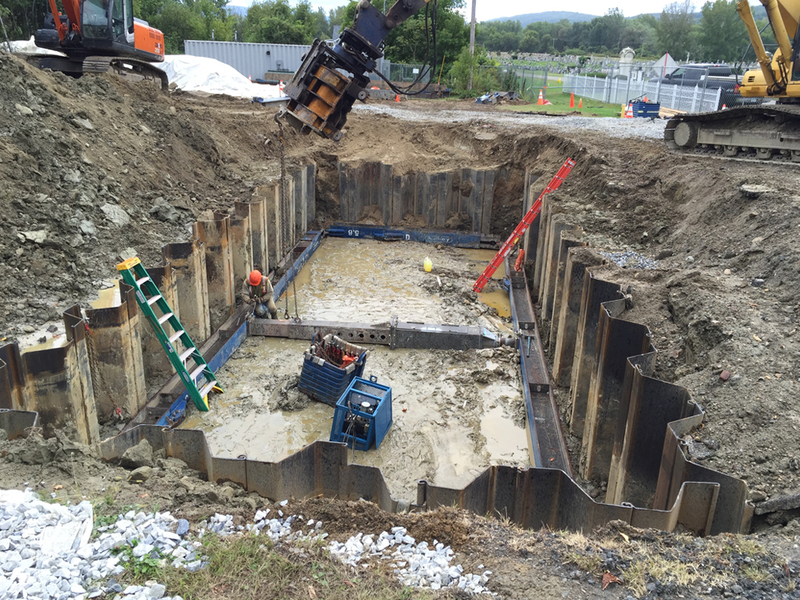 Complex solutions for any remediation project. 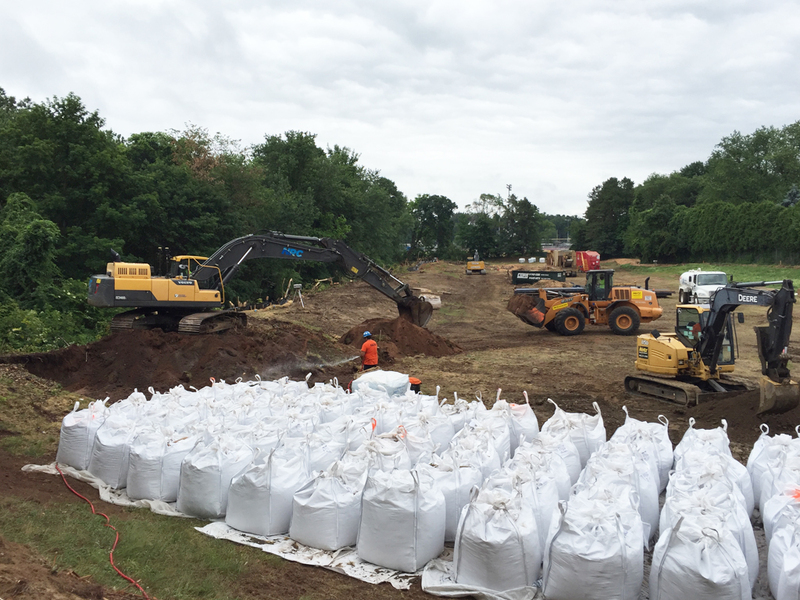 Engineering, and construction-support lines, are essential service components of any natural, remediation project. 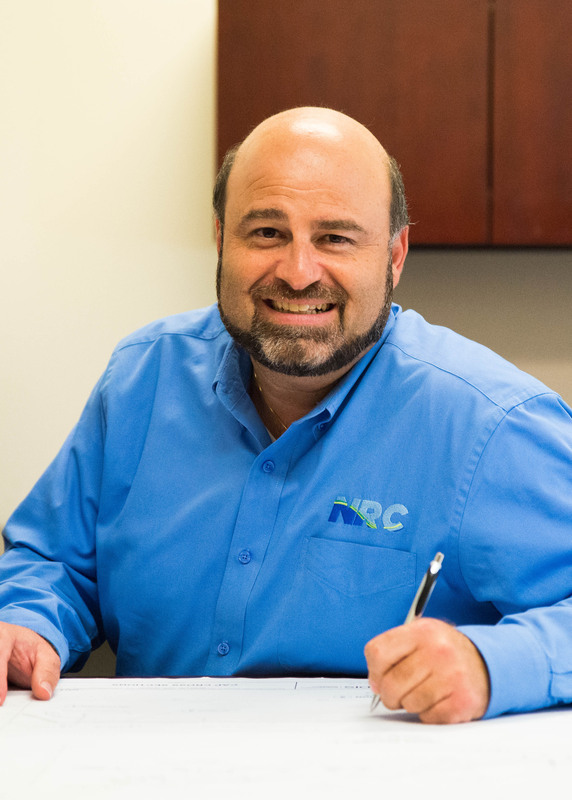 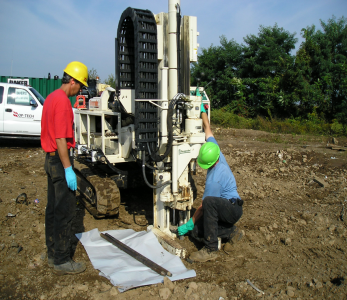 NRC is a leading provider of geotechnical solutions, and provides an impressive suite of structural and excavation-support services. 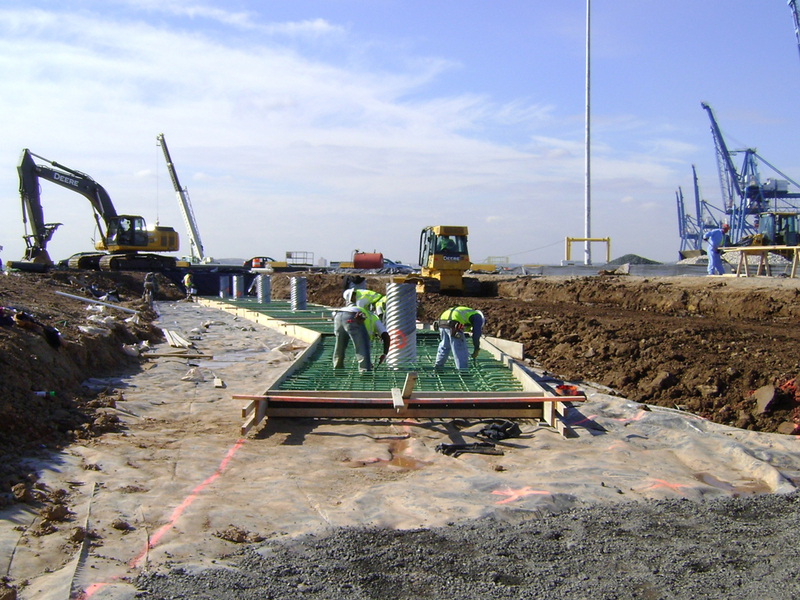 Our scope of installation and operational specialties includes the installation of slurry and reactive barrier walls, in-situ and ex-situ soil-mixing and stabilization areas, as well as excavation support systems such as sheet-pile walls slide-rail systems, timber-wall supports, and lagging structures.